Since my childhood mountaineering has been my biggest passion and thus it only made sense to me to receive professional training as a mountaineer. Shortly afterwards, the establishment of my own mountaineering school, Kobler & Partner, together with my business partner Kari was on the programme. At the beginning our “playing field” was restricted to the Alps; later on came expedition and ascents of mountains on all continents, including very remote regions as, for example the Arctic, Greenland or the North Pole. I am always looking for new and unknown targets. So, it delights me very much to travel to exotic locations such as the jungle in Uganda or Papua New Guinea and all the while also ascending summits like the Ruwenzori or the Carstenz Pyramid. If by foot or on skis, after 25 years of being a professional mountain guide, I am still doing my job with the same amount of enjoyment and passion as I had in the beginning. Especially when it comes to skiing, I am always looking for new “pearls” and I discover these not only in the Alps but also in Scandinavia, Chile, Russia, Japan or in the remote Kamtschatka. After the exploration of the wide world I am, however, always pulled back to the Alps. Next to the many beautiful classic tours in the Alpine region I am also very happy to be active in schooling others. 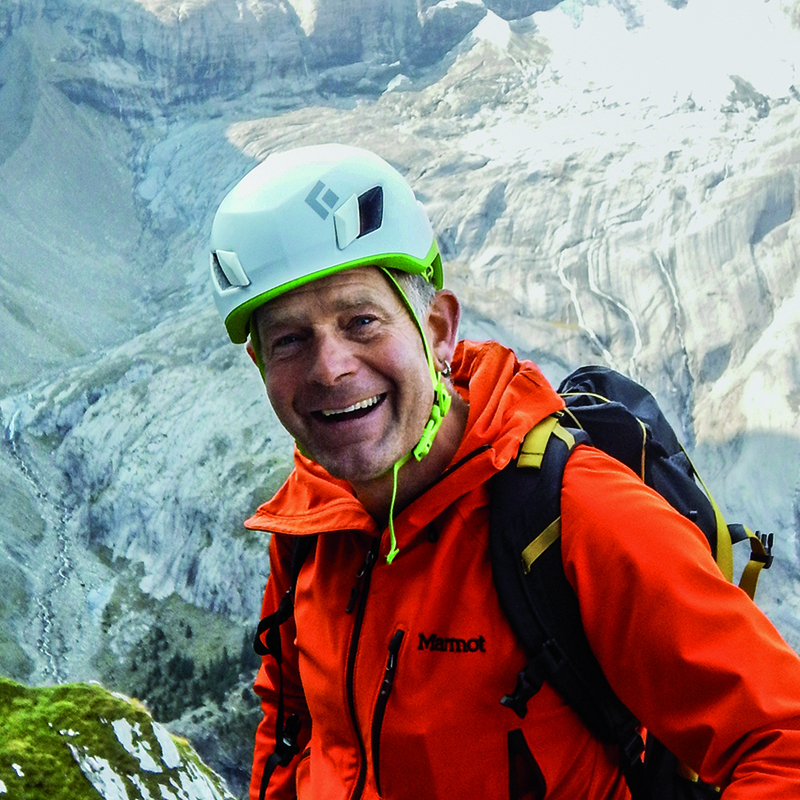 Thus I completed an apprenticeship as a teacher for adults (SVEB1) in the Eidgenössischen Sportschule in Magglingen in 2001 and I am proud to say that I am one of the main skiing guides of the Schweizerischen Alpenclub (SAC). On my very private “expedition”, I am accompanied by my wife Irene and by my two sons, Balz and Kaspar. They give me a lot of support and I want to ascent many a mountain together with them. Our highest aim at Kobler & Partner is to offer you optimally organized and professionally lead expeditions, skitours and trekkings throughout the world.